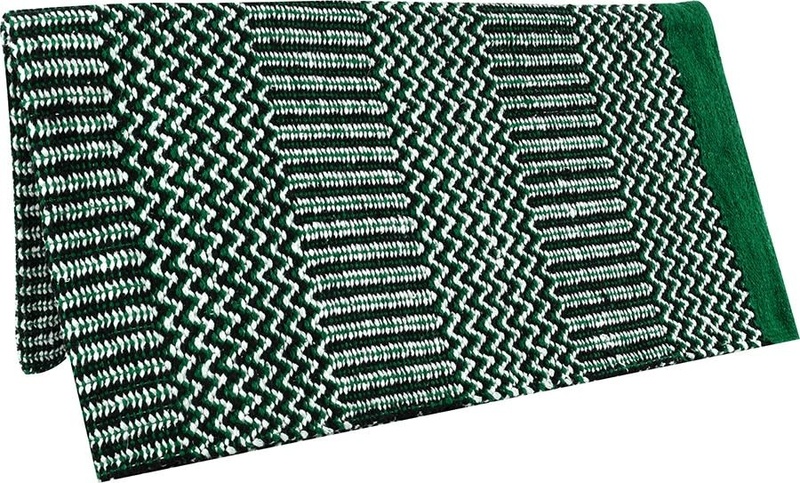 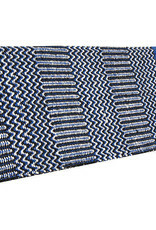 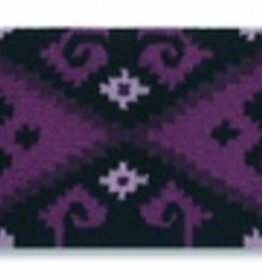 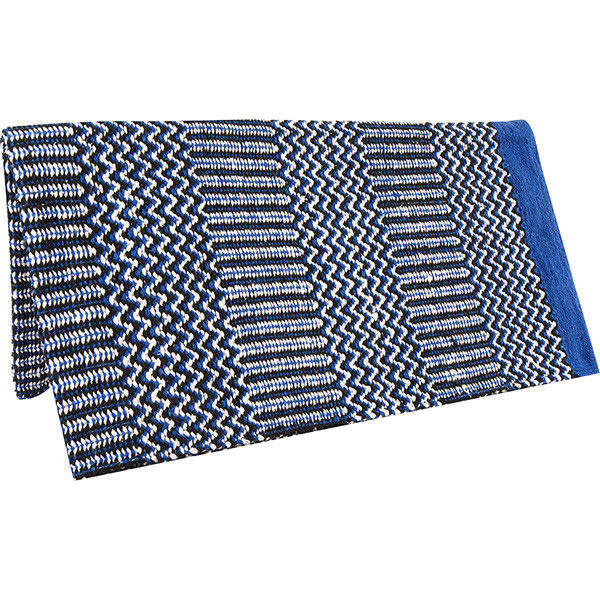 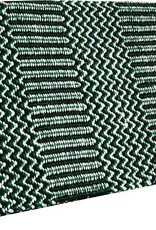 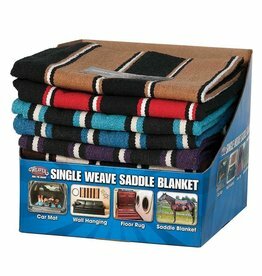 Cashel Navajo Liner Saddle Blanket - 32"x64"
Home / Cashel Navajo Liner Saddle Blanket - 32"x64"
This Navajo cotton blend blanket offers a traditional design at an affordable price. 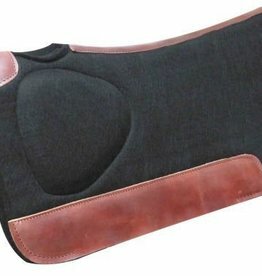 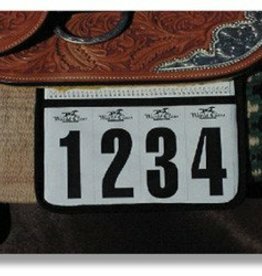 Use as an underlayer to protect expensive saddle pads, or as a top blanket in the arena for its classic style. 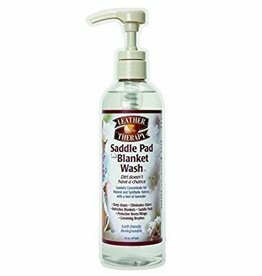 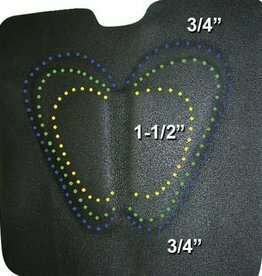 Helps as layer padding for horses that need a little more support under the saddle. 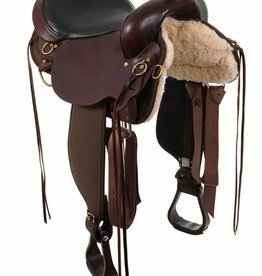 Turn it inside out and enjoy it for years to come. 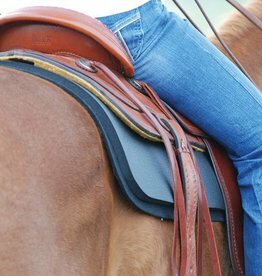 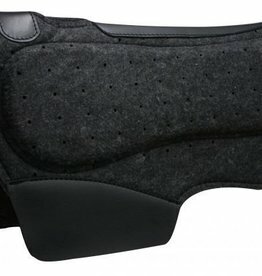 Cashel Cashel Western Felt Liner Black - 1/2"
Cashel Western Felt Liner Black - 1/2"
Showman™ Airflow Felt Barrel Saddle Pad with Shock Foam Bars - 28" x 31"
Cashel Swayback Cushion Pad - Graduating from .75 to 1.5"